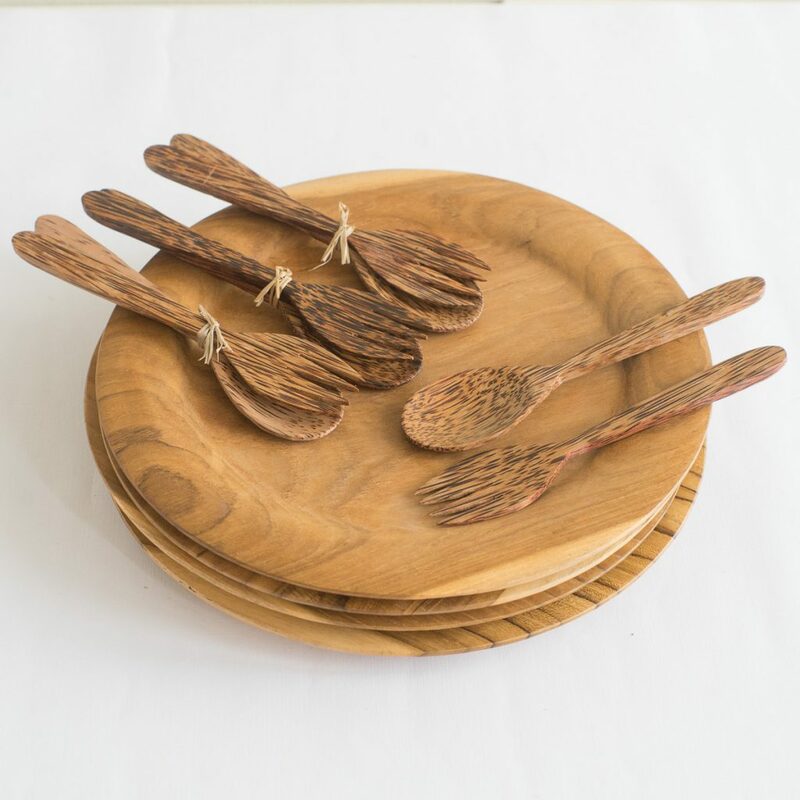 We like wooden tableware because of the way they look, and we appreciate the craft that goes into making them. Some items will look even more beautiful the more they are used, the way a little wear makes things more appealing as they age. Wooden cutting boards have been proven to be safe even after decades of use. This also applies to wooden utensils and tableware—providing you choose the right one. Firstly, examine the surface of the wood. It should not be coated with varnish, polyurethane, or the like, because these are considered toxic and harmful to your health. Smell the wood. It should smell like wood and not have sharp odors that may indicate the presence of a chemical coating. Before you use your new wooden tableware and utensils for the first time, give them a good cleansing scrub with hot soapy water. DO NOT SOAK, as this may eventually cause the wood to warp or crack. After washing, wipe them dry with a clean cloth or paper towel. Periodically apply a protective coat of oil to help preserve the wood. 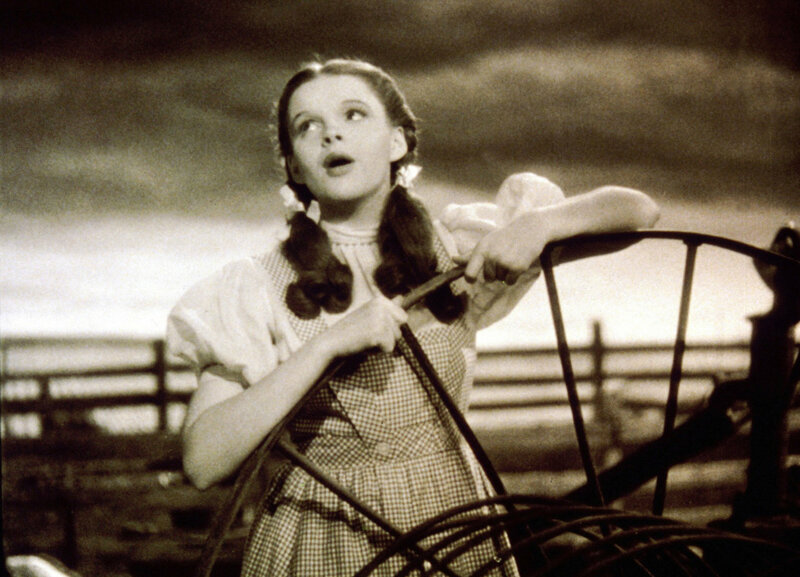 Do not use food-based oils such as olive oil, corn oil, or vegetable oil. These will tend to go rancid and leave a bad odor over time. You may use oils such as walnut oil, tung oil, or beeswax. We think mineral oil is an ideal choice as it doesn’t go rancid, has no odor, and doesn’t leave a sticky residue. Make sure the wood is clean and dry, then apply a generous coat of oil to the surface. If you can, leave it overnight so that the oil has time to penetrate the wood. The next day, give the wood a wipe to remove the excess oil. 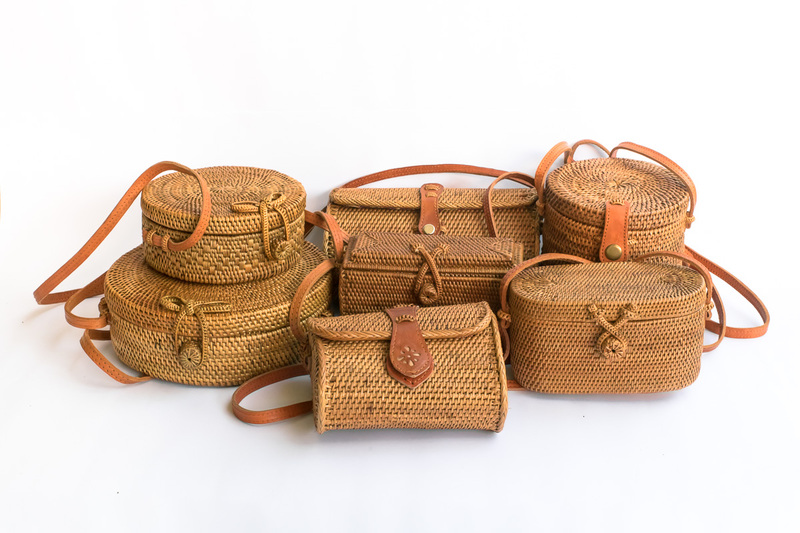 How are Bali rattan basket bags made? Jane Birkin’s iconic, timeless, casual chic style.